Do you not LOVE cute Autumn decor? Well if you don't, then shame shame shame! 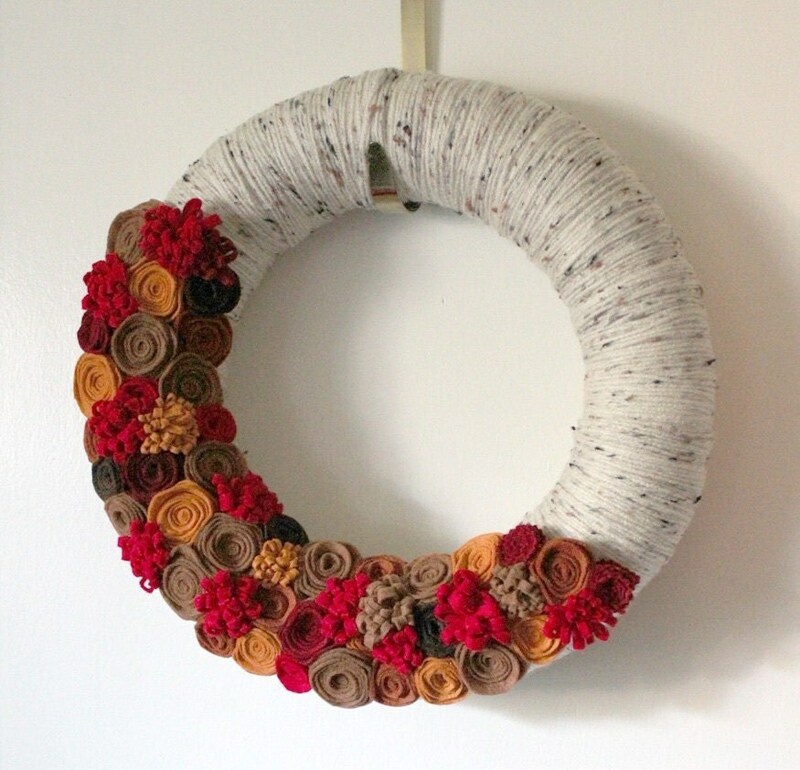 I love all things Fall, and today I was searching on Pinterest for some wreath ideas. I found some lovely prospects indeed! now I'm just thinking about all of the possibilities!!! Hoping that your Thursday is full of Fall fun! 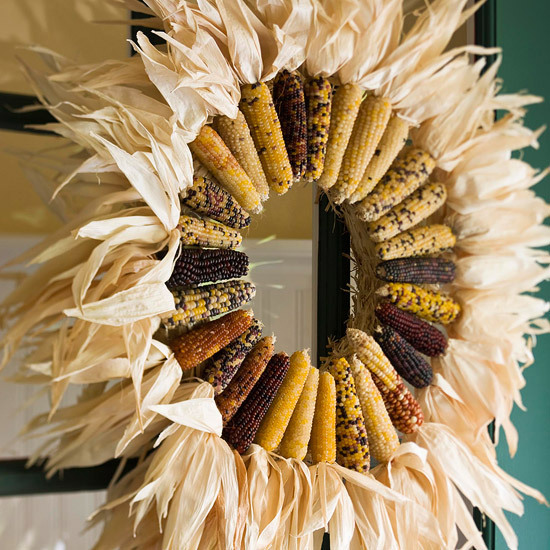 Love #2 & #4 the most :) Isn't it amazing what one can do with corn, who would've thought!